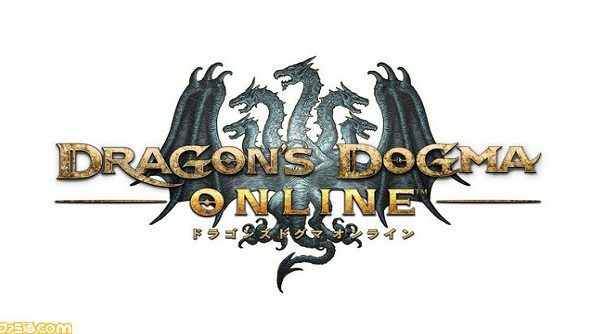 Capcom have confirmed the existence of Dragon’s Dogma Online – a free to play MMO based on the hack n’ slasher original that released on consoles back in 2012. In an 18 page preview in Japanese magazine, Famitsu, Capcom spilled the beans on details such as classes, bosses, parties and raids. Dragon’s Dogma Online will be a free to play title, fueled by micro-transactions from an in-game shop. It’ll be coming out for PC, as well as PS4 and PS3, but there’s no word on whether they’ll provide cross platform play; Final Fantasy XIV: A Realm Reborn has done it in the past, so it’s certainly possible. It will be an open world game, but the preview suggests it will feature instanced zones which will be filled by pre-made parties of up to four players (much like Guild Wars), but you can also take with you AI “pawns” if you prefer to play solo. More challenging raids will require a total of eight players to overcome. Towns will contain up to 100 other players to help find and construct these parties, but there will also be a “”Quick Matching” feature implemented to make it even easier to fill empty slots. Classes confirmed to exist include the Hunter, Shield Sage, Fighter and Hunter. As with the original game, players can change their class on a whim, as well as changing the class of their AI party members. Crafting will also be available for both players and their pawns, producing items such as consumables, weapons and armour. The game is due out this year, but at present has no official release date.